A group of good Samaritans helped free a 9-year-old who was pinned by an SUV that struck her while she was crossing the street in Southwest Philadelphia. Mayonna Joseph, 9, was walking with her sister, Ariana Rivello, 10, along with a few others around 6 p.m. Sunday when the incident happened, 6ABC reported. A car hit Joseph, leaving her trapped under the back left tire. Rivello, who suffered minor injuries, told the news station that she nearly "blacked out" from fear. Surveillance footage obtained by multiple news stations shows a group of people quickly responding to the scene and lifting the car to free Joseph. Malachi Thompson told FOX29 that he didn't realize who he was helping until the last minute. "After they pulled her from under there, I went to go look and see who it was, and when I looked, it was my little cousin, and I just was stuck," Thompson said. The sisters, along with a 5-year-old who was in the car, were taken to the Children's Hospital of Philadelphia. Joseph was in critical condition and suffered from severe head trauma. 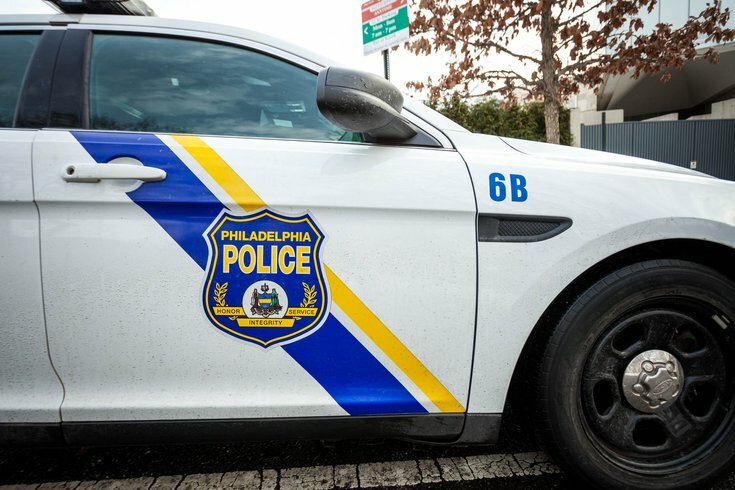 Philadelphia police said a 29-year-old woman was operating the vehicle had not been arrested but that an investigation is ongoing. CHOP said it could not provide an update on Joseph's condition Wednesday.